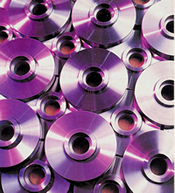 Buffalo Flange, Inc. provides a full line of quality forged steel pressure flanges. Our flanges are manufactured in accordance with ASTM, ANSI, API, MSS, DIN and other engineering standards. Whenever you need specialized custom flanges i.e. high alloy, low temperature, high strength, high pressure, specialized dimensions, anchor flanges, adapters and reducers etc. - Buffalo Flange is your answer ! No matter what size the job, large or small, we always give it our undivided attention. We manufacture flanges to meet your specifications. 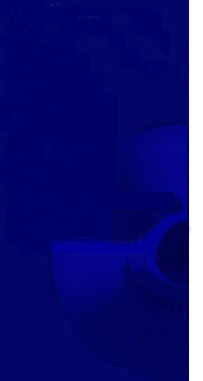 We will meet your engineering specs from DIN to ASTM A350 to JIS Standard B flanges. Buffalo Flange, Inc specializes in supplying specialty flanges to the world’s most demanding industries - Oil and Gas Exploration and Production, Oil Refining and Processing, Petrochemical, Chemical, Plumbing and HVAC. Fill out our customized quote form or contact Buffalo Flange, Inc directly to discuss how we can better serve you. 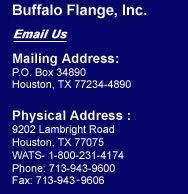 Email us or call: In the US 713-943-9600, WATS 1-800-231-4174.
International orders welcomed for forged steel flanges!